A long-distance charity cyclist is to visit the Samaritans branch in Thurso as part of his 1,600-mile journey to Shetland. Two brothers have put Caithness on the movie map and produced, written and directed a feature set in the castle they grew up in. Northern surfers are riding high on a crest of a wave after securing funding towards a national competition in the Highlands - fuelling hopes of nurturing some Olympians in the wake. A north of Scotland rugby stalwart has organised a major cycling challenge to raise money for Doddie Weir's foundation. A man has died following a fire at a home in Caithness. Members of the NHS Highland board have endorsed recommendations to press forward with the preferred next steps on the proposed major redesign of health and social care services across Caithness. 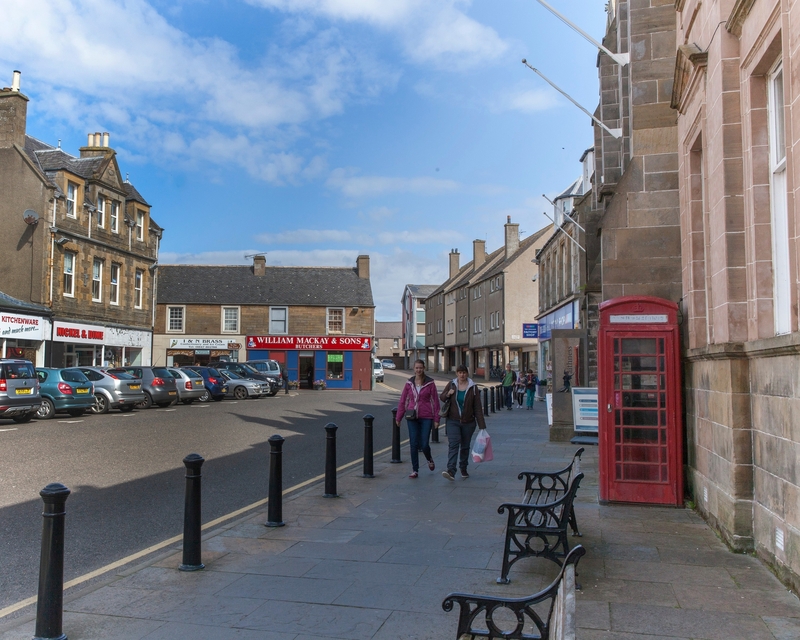 A former manse in Thurso town centre is to go under the hammer. Thurso residents will have a chance to see Highland Council’s proposals for flood prevention measures along the River Thurso at a public exhibition later this month. 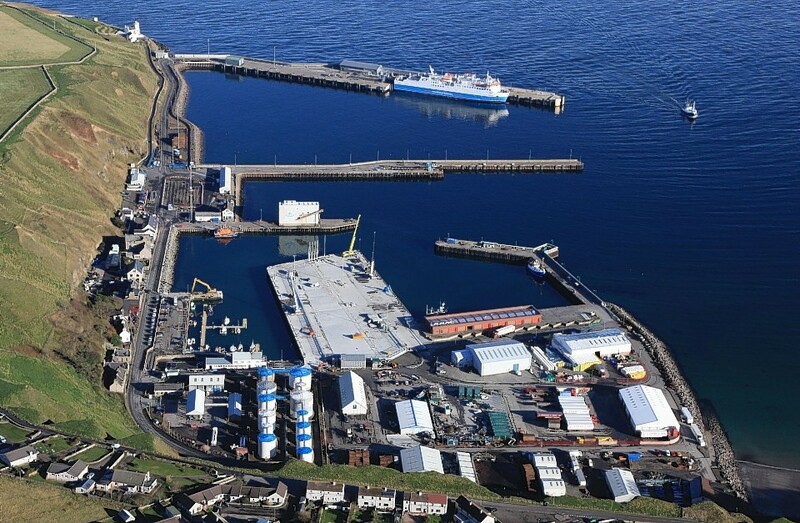 Dozens of jobs will be created as a result of a £17million investment into a major redevelopment of a Caithness harbour. The world's most famous locomotive is to steam into Inverness this May - for only the second time in the famed Flying Scotsman's illustrious history. A community group has launched a scheme to reduce poverty and inequality in Caithness after receiving a funding boost worth nearly £200,000. A two-day operation is underway to clean up the mess left by an "unprecedented" sandstorm in Thurso during Monday's gales. It's the morning after the night before across the north of Scotland following a severe weather warning which saw high winds batter large parts of the region. A Scottish archaeological charity is appealing to members of the public to help them raise £5,000 to bring the nation's Iron Age past to life. An art teacher at Thurso High School has created a large-scale canvas in memory of the 201 sailors who perished in the Iolaire disaster nearly 100 years ago. Last winter, he waged a one-man battle against the Beast from the East to keep his neighbours mobile. Tributes have been paid to a teenager tragically killed in a horror smash in Caithness. Police in the Highlands have launched a search for a 36-year-old man who has been reported missing. A 19-year-old who died in a crash near Thurso on Saturday has been named as James Connor Cook. The family of a man who died following an incident in Thurso have paid tribute to him. Police have identified a man who died following an incident in Thurso. A 24-year-old man appeared in private at Wick Sheriff Court, yesterday, to face a murder charge. 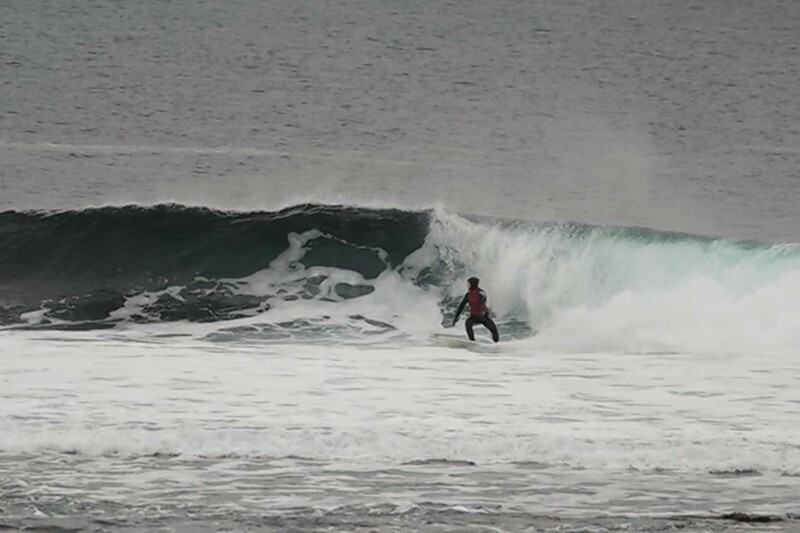 Work started this week on building a base for surfers attracted to Thurso’s world-famous reef break. A 24-year-old man is expected to appear at Wick Sheriff Court today, in connection with the death of a man who was stabbed yesterday morning. Controversial plans for an 81-bedroom hotel in Thurso has been approved by Highland councillors who claim it will be a major boost for the local economy. A 24-year-old man has been arrested in connection with the death of a man who was stabbed in Thurso yesterday morning.